Join to get the most advanced 10 km training available. 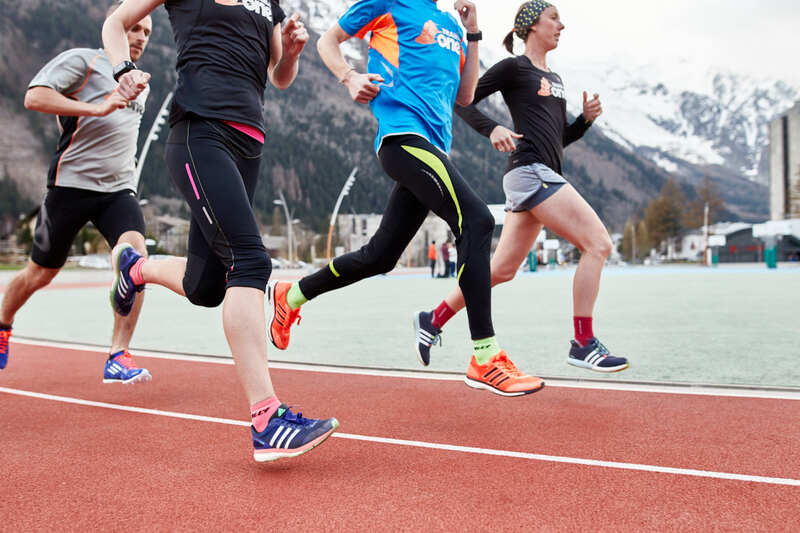 Whatever the level of runner you are, and no matter what your 10 km goal is, we have the training plan just for you. TrainAsONE provides a 10 km training plan that is different to anything else on the market. It calculates your personal plan based on your health, fitness level, availability to train, and time until your race. The system ensures that you are always training at your most effective, optimum and safe level by analysing your phone and/or sports watch data from each and every session. TrainAsONE is powered by advanced Artificial Intelligence and big data analysis of over 10 million kilometres of running, to precisely model each runner and their training needs. An indicator of the system’s success is the weekly tally of personal bests, and approaching 100 podium places achieved by our users to date. We provide both free and paid versions of our service. This allows anyone with a mobile phone or sports watch to benefit from our award-winning platform, with the paid offering for those who desire our more advanced features.